Deep breath, relax, ask questions.... you know the drill. Someone here will have the answer you are looking for. And you will have a gorgeous van (not perfect- but then, who is?) And he has a good heart. Will take you far if you care for him and respect him. ? Was going to kill time hanging around rest stops /etc in western Wisconsin, but last night's low was predicted to be 8F, whereas the location of my mid-week Dobby Maneuver stuff was low 20s, so I did the smart thing. I'm definitely looking forward to having insulation (i.e. the van) as opposed to my (loyal&reliable) stationwagon. Hmmm... it's not clear where to ask for route tips. So, I'll ask here. 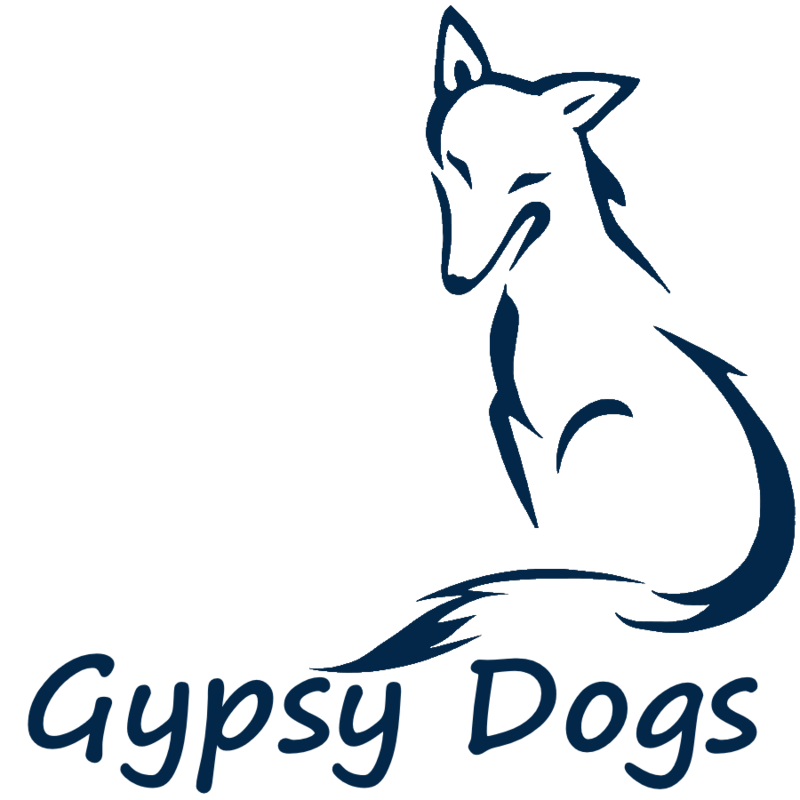 Mid-week (post Dobby-concussions), I'll drive to eastern Nebraska, close to I-80, then drive to GypsyDogs' (Springfield, Oregon). Any suggestions and/or tips, route-wise? I'd like to avoid Thanksgiving driving craziness. P.S. Nebraska is for sandhill cranes. This will be the farthest West I've ever driven. Yippee ki-yay! she is making her way here to interview Miles Irving as her new Rolling Abode. Nothing like keeping him in the family. Great bones and heart in that one! Well said Scott! Plus, it ensures GypsyDogs gets "visitation rights". I just got off the phone with my IRA company, and the rest of the money will be transferred by end of the week for sure, most likely by end of tomorrow. Had already sent a deposit to GD, so just have to finish up some Domicile/residency gosse today&tomorrow, then I'm headed West! P.S. I decided to use my IRA, since I had almost exactly the right amount in it as cash from last year (market has been too crazy high & flakey for me to want to risk anything else). The IRS lets one take out up to 10K$ penalty-free for a "qualified first home purchase", including an "RV", and this qualifies. That means I have a decent cash reserve for both living expenses and a healthy emergency fund. His voice softened to someone in a warm fuzzy state, and he sincerely & wistfully congratulated me and wished me a safe journey.